Krist's Smoke Brushes - Free Photoshop Brushes at Brusheezy! 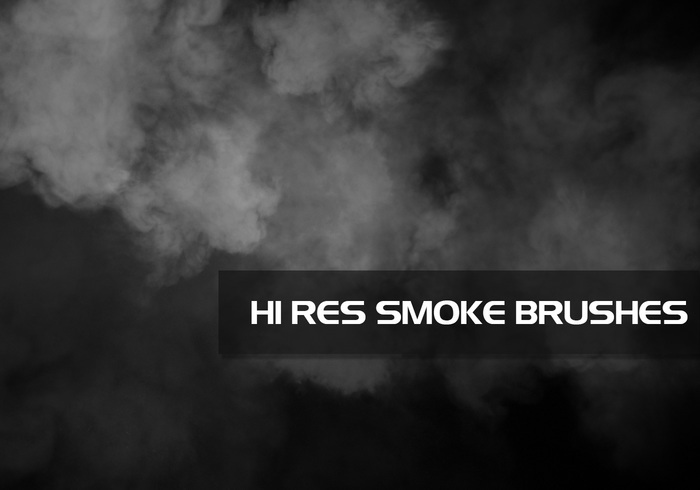 This is set my smoke brush set. There's 2 high quality brushes in the set. Make sure to read the Read Me file for more information. These brushes were also intended to be used with my fire style that is also on here (look on my page), as well as some particle ember brushes and fire brushes I've uploaded. If you like, please comment. 20 Fog PS Brushes abr. You're pretty awesome. Just like this brush set. Many thanks, a great set of brushes! Thank you so very much. I am going to try a tutorial - http://www.photoshoptutorials.ws/photoshop-tutorials/photo-manipulation/create-alluring-magical-forest-photo-manipulation/ , where theese are listed in the resource list. Should be fun! Thank you! Thanks!!! Using with some photos! This is great, thanks! Exactly what I needed.